See Ya Later, 2016! Don’t Let The Door Hit Ya! Gather forth your Heroes, your villains, and all the wine! 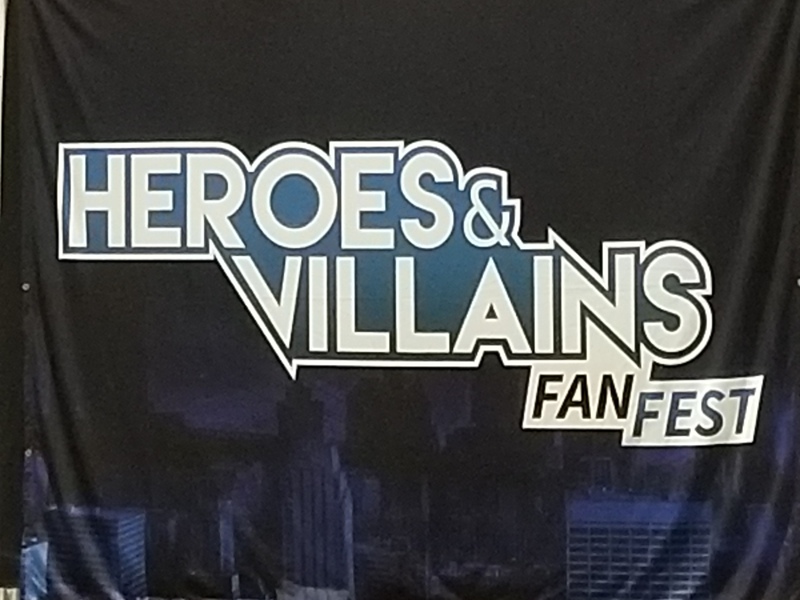 Ventured towards California’s coast over the weekend to attend the 2nd Heroes and Villains Fan Fest (HVFF) in San Jose. This is a convention that has been growing steadily since its first event a year and a half/two years ago. It was a good weekend- not perfect- and something we’d love to check out again.